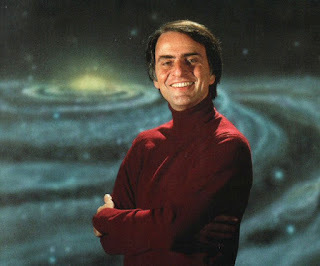 Carl Sagan would have been 77 years old today. You could do a lot worse than to spend 3 minutes and 53 seconds of your time today listening to him. Symphony of Science: Neil deGrasse Tyson Sings!